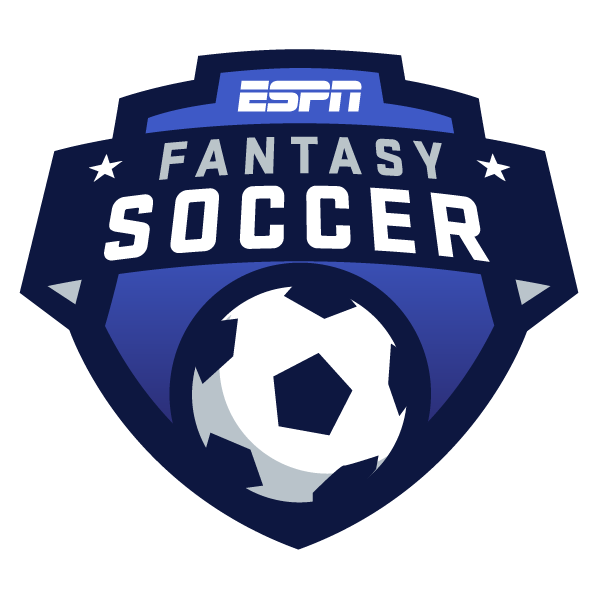 Playing ESPN Fantasy Soccer for La Liga this weekend? Here's what you need to know about four of the league's best matchups before you make your picks. Barcelona won only one of its last eight league visits to Real Sociedad, it was in the blaugranas' last trip to the Anoeta Stadium in January (4-2). With 12 goals scored so far, Barcelona is enjoying its best scoring start to La Liga through three games since 1950, thanks in large part to the 8-2 win vs. Huesca in Matchweek 2. Barcelona is averaging 172 fantasy points per game as a collective team, while the league average is 86. Barcelona has struggled on the road dating back to last season as it failed to win three of its last five league away games. Its only road game this season was a 1-0 win against newly promoted Valladolid, the only La Liga side that has yet to score. Real Sociedad has scored at least one goal in each of its last eight home games vs. Barcelona in La Liga, limiting the potential for a clean sheet for Barcelona's goalkeeper Marc-Andre ter Stegen. This will be Real Sociedad's first home game this season. The Txuri-urdin won each of its last four home games last season, scoring at least three goals in each victory. Real Sociedad has five goals from 23 shots this season; its 21.7 percent conversion rate is the second-best in the league, only behind Huesca's 25 percent. In fact, only Valladolid (16) has fewer shots than the Basque team. Real Sociedad leads La Liga with 50 interceptions and 176 aerial duels, and we can expect that number increase after hosting an attacking team like Barcelona. Athletic Bilbao has only one win in its last 17 games vs. Real Madrid in La Liga, but do not expect an easy victory for the Blancos as their only two wins in their last five visits to Bilbao (2W-1L-2T) have been by one goal. Athletic Club has allowed six shots on target this season, the fewest in the league. On the other hand, three of those six shots were goals (its 50 percent save pct. is the lowest in the league). Both of Athletic's games this season have been at home; a 2-1 win vs Leganés and a 2-2 draw vs. Huesca. This will be Real Madrid's second away game this season after a 4-1 win at Girona's Montilivi Stadium. Real Madrid's new possession style of play under Julen Lopetegui is clearly showing as the team leads La Liga in passes completed and pass completion percentage (91.2). This should lead to plenty of points for passes completed for everyone lining up for Lopetegui's side. Real Madrid has scored three of its 10 goals so far from the penalty spot. No other La Liga team has more than one penalty goal. Sergio Ramos has been the primary penalty taker so far this season, a rare role for a defender to hold, making him an appealing option. Only Barcelona has more chances created in La Liga this season than Valencia's 40. Valencia has three goals through three games this season but has an expected goal rate of 6.45, only bettered by Levante, Real Madrid and Barcelona. This is a team potentially due for some strong attacking numbers from its midfielders and forwards. Only Real Madrid and Barcelona have completed more passes than Real Betis this season. In fact, they are the only three teams that passed the 1,500 mark through three game weeks. Only Valladolid, a team that has yet to score this season, has a lower shot conversion rate than Betis' 2.2 percent. The Andalusian team ranks fourth in shots but has only managed to score once. While Valencia was not able to keep a clean sheet in any of its three games this season, Betis did so in two matches (tied for most in the league). Valencia has won 10 of its last 12 home league games against Betis, including the last meeting at Mestalla in March (2-0). Atlético Madrid has four points in La Liga (1-1-1), its worst start through the first three games in six seasons under Diego Simeone, and it has just two goals this season, its fewest through three league games since 2005. Atlético Madrid's five shots on target this season tie with Rayo Vallecano for the lowest in the league. Atlético Madrid has never lost a league game vs. Eibar, winning seven and drawing the other one, and it has only lost one of its last 22 home league games (15W-1L-6T). This could be a strong bounce-back spot for Simeone's team, and a chance to pick their players in fantasy when they are at their least popular. Eibar's only road game so far this season was a 2-0 loss at Getafe, and it leads La Liga in tackles with 185, which is 14 more than second-ranked Valladolid. The club is 16th in xG in La Liga this season at 2.86, and it has only put 23 percent of its shots on target this season, third-worst in the league. Don't expect big returns from Eibar's attack, but the potential for tackles and interceptions while defending against Atlético Madrid could lead to potential for strong defensive output.